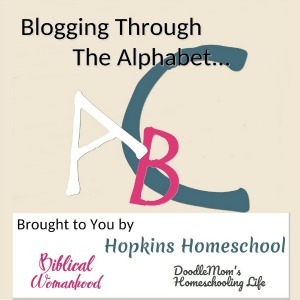 So, you have been reading all I have to say about year-round homeschooling. You think it might be a fit for your family, but you have questions. This is normal and I have been there. 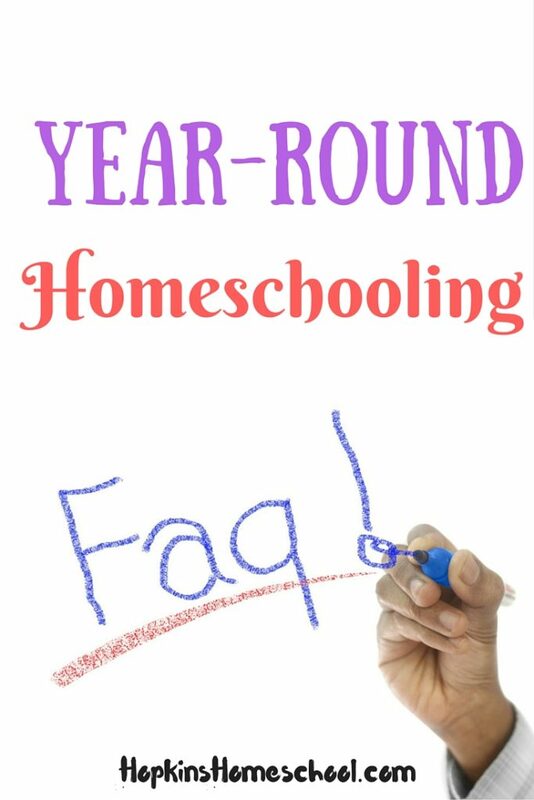 I didn't know if year-round homeschooling was a good fit, and I wanted to know more. But this was all right before Pinterest and Facebook groups (or at least before I found them), so I didn't know where to look. Today I want to take those top questions and I want to help you find the answers to them! What Do You Do To Prevent Burnout? My first and most important answer to this, listen to yourself and your kids! If you feel like you need a break, take it! We do a 3 weeks on 1 week off cycle. This gives us breaks as we need them and allows us to recharge. Another tip, don't over plan. You have all year to learn, don't try to get it in the first 9 months. Do You Have Issues Getting Back on Track After A Break? No, not really. Nothing like having 3 months off and trying to get back on track. Knowing that we have 3 weeks to go before out next break helps. We just had a 2 week break for "summer" and our first Monday back was just another day. You get into a habit and your kids do also. What Do You Do When The Neighborhood Kids Are Outside Your Door? We are in a neighborhood that likes to sleep in. The local pool doesn't open until noon, so we don't see many kids until closer to that time. During our "on" weeks, we get up by 8:30 and start school by 9 or 9:30. By the time the other kids come out to play, we are almost done with school. The friends we have know we homeschool year-round and are polite enough to wait until noon before knocking on our door. This is always nice. Other families have put a sign on their door stating they are busy and to please wait before knocking. When Do You Change Grade Levels? This is a simple one. Whenever we want! I set a time, usually August when we start our new grade levels. This is also the time we take those back to school photos like everyone else and make a big deal out of it. 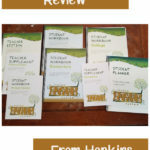 This throws a fresh breath of air into our homeschool when it needs it most. 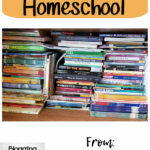 These are the top questions that I am asked whenever I mention that we homeschool year-round. 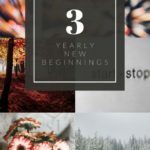 Between these questions and my previous posts, I hope that you have all the answers that you need to help you in your decision on whether or not you want to homeschool year-round or not. If you have any other questions, I would be happy to answer them for you! 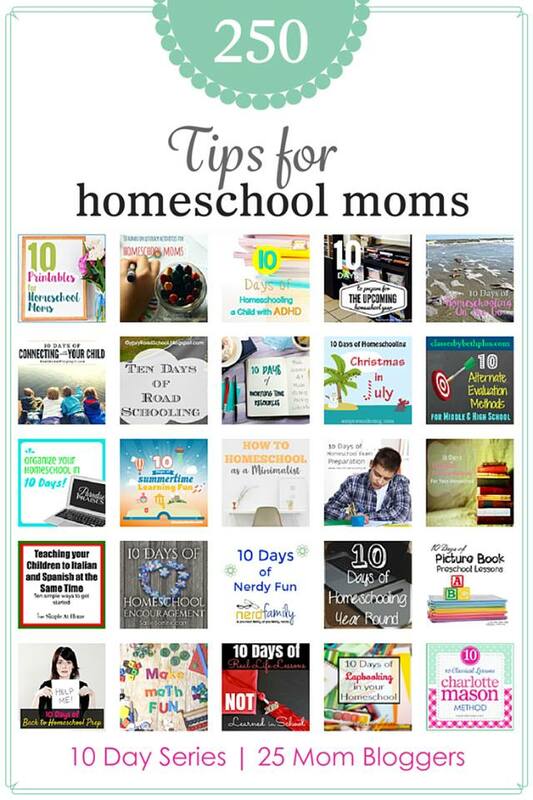 I have been participating in a 10 Day Series full of homeschooling tips for moms. 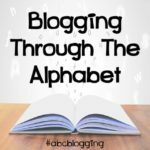 Have you checked out these other blogs? If not, hop on over and check them out with me!